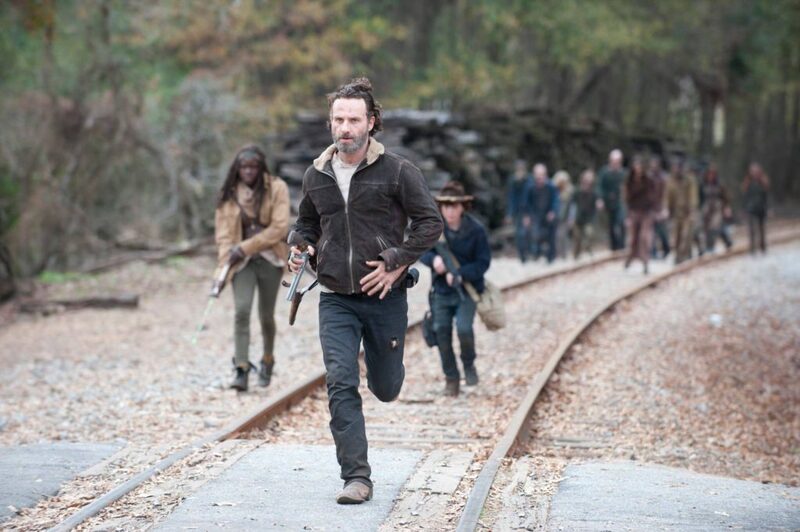 See miles of RR track, abandoned buildings, backroads and other locations where The Walking Dead has filmed. 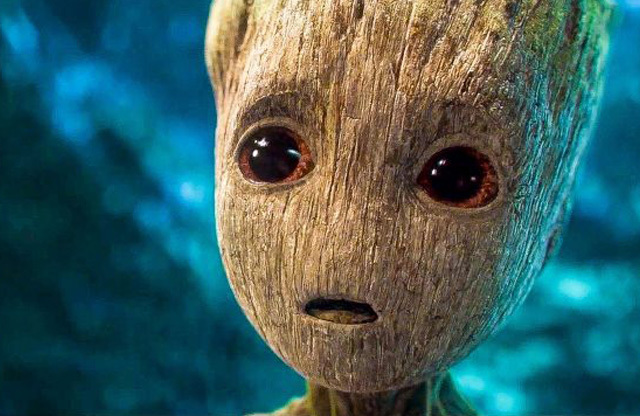 Learn about Pinewood Atlanta Studios, home of Marvel movies like Guardians of the Galaxy, Vol. 2 with Chris Pratt, Zoe Saldana and Baby Groot. See the bridge where Buddy courted Ruth in Fried Green Tomatoes with Mary Louise Parker and Chris O'Connell. Learn how Lifetime Television's Drop Dead Diva, with Brooke Elliot and Kate Levering, was filmed in Peachtree City for 6 seasons. 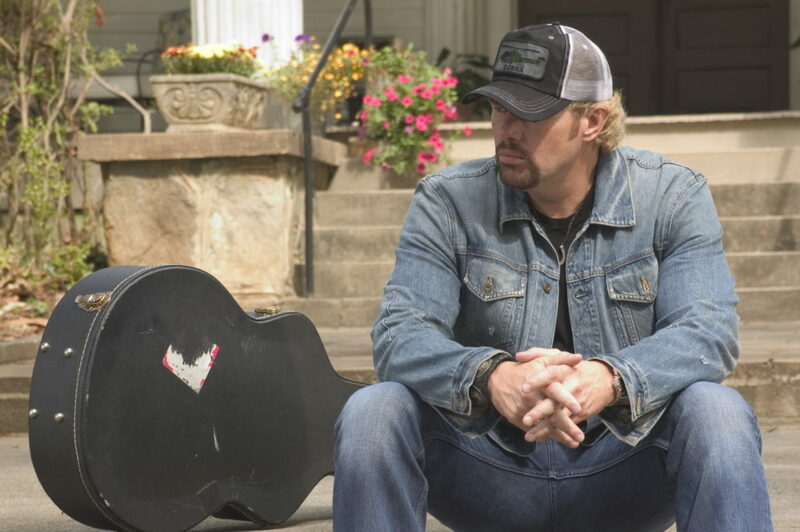 See an historic home that was the backdrop for Broken Bridges with Toby Keith and Kelly Preston. 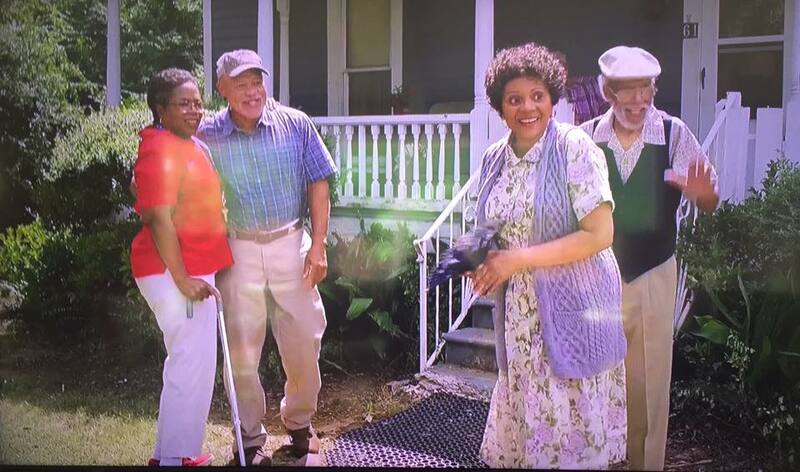 See the Georgia town that became "Clover" in the HBO movie The Immortal Life of Henrietta Lacks with Oprah Winfrey. 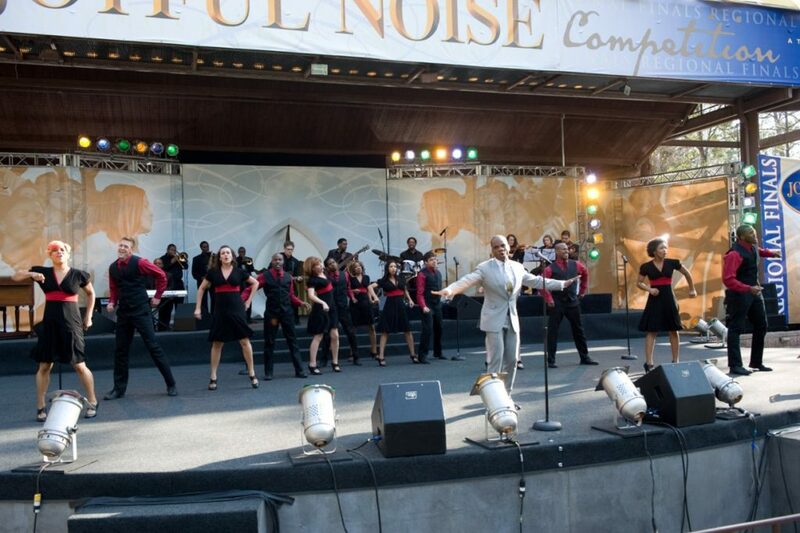 See The Fred, an amphitheater in Peachtree City used for scenes in the movie Joyful Noise with Dolly Parton and Queen Latifah. 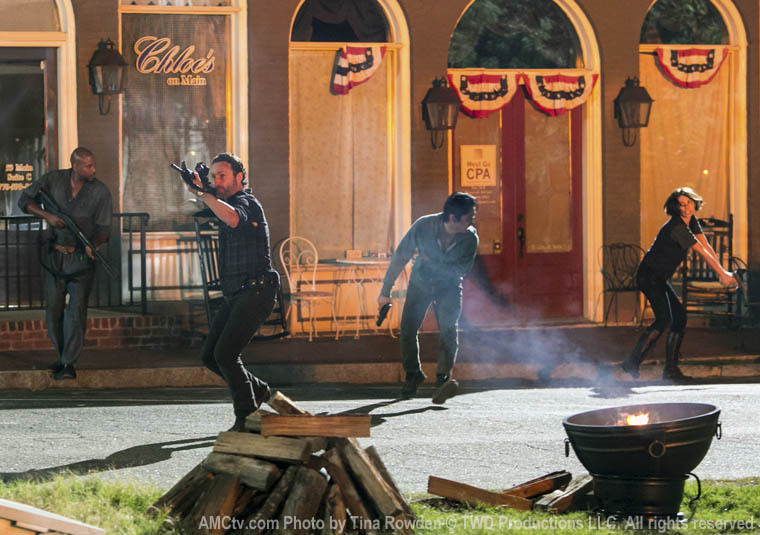 Visit the streets of Senoia (aka Woodbury) where survivors fought zombies in The Walking Dead. 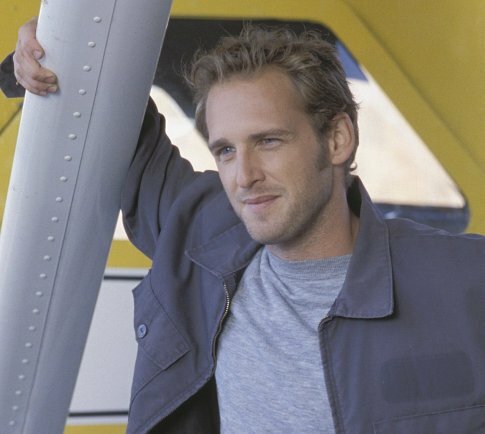 See the lake where Jake landed his water plane in Sweet Home Alabama with Reece Witherspoon and Josh Lucas.